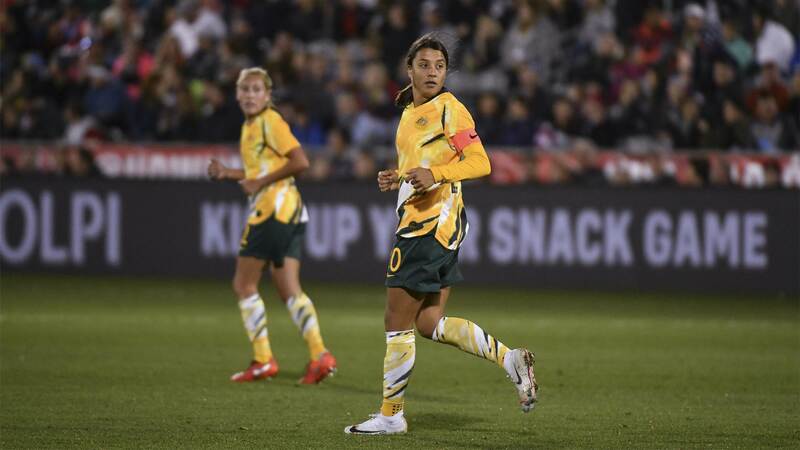 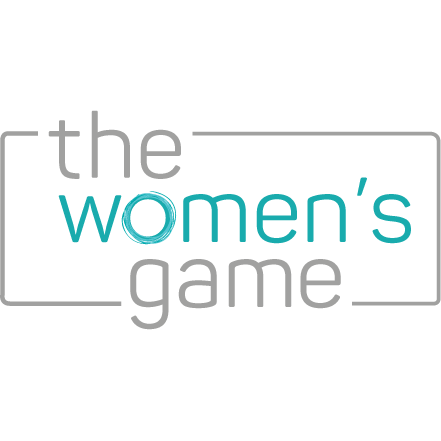 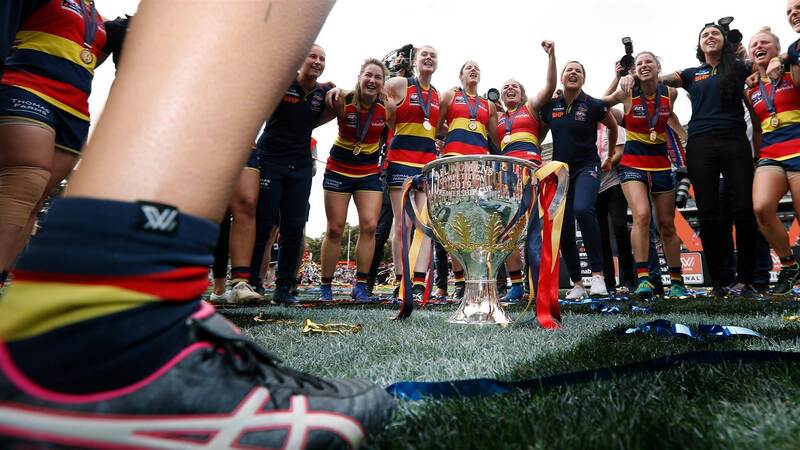 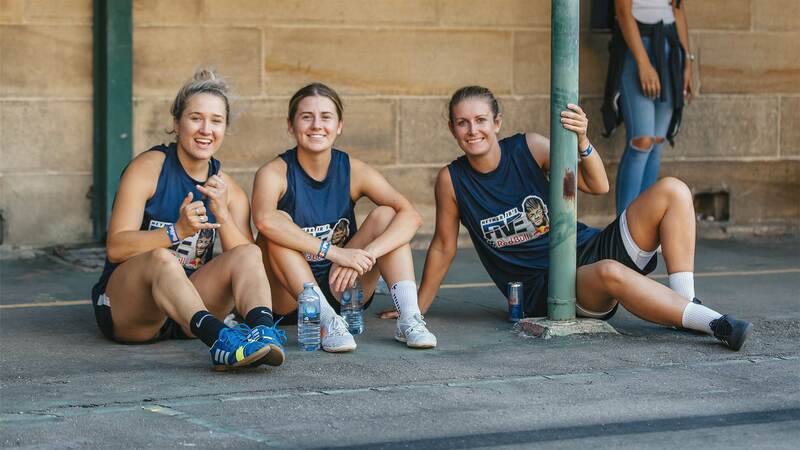 For almost 10 years, The Women’s Game has been the only website dedicated to women’s football – and now it’s covering ALL women’s sport in Australia and beyond. 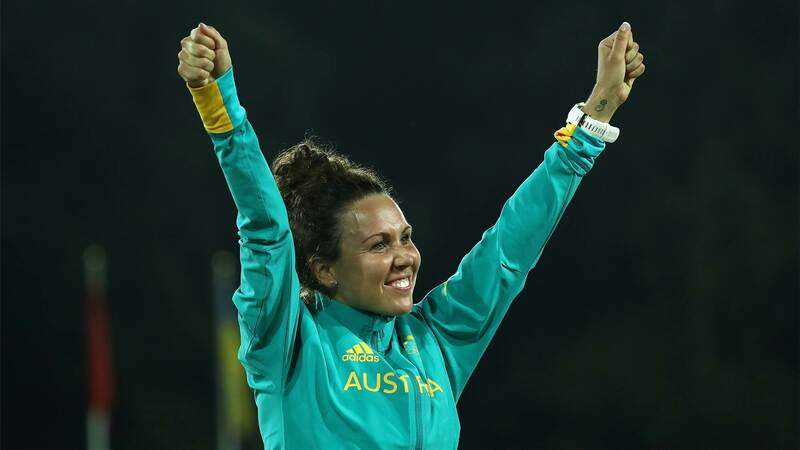 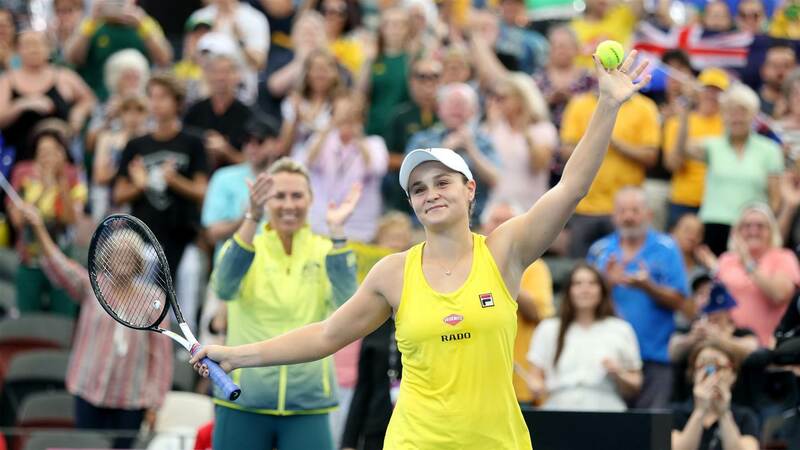 Evonne Goolagong Cawley believes that Ashleigh Barty can win a singles Grand Slam title. 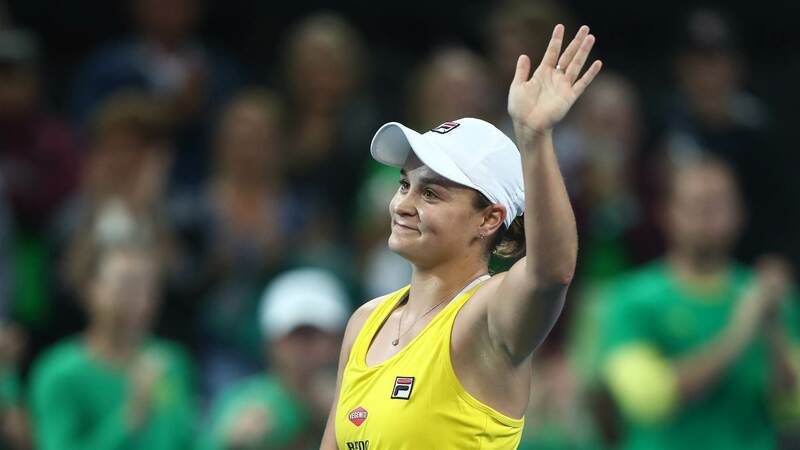 Ash Barty has leveled the Fed Cup tie for Australia with a 7-6(2) 6-3 win over Victoria Azarenka in the second rubber. 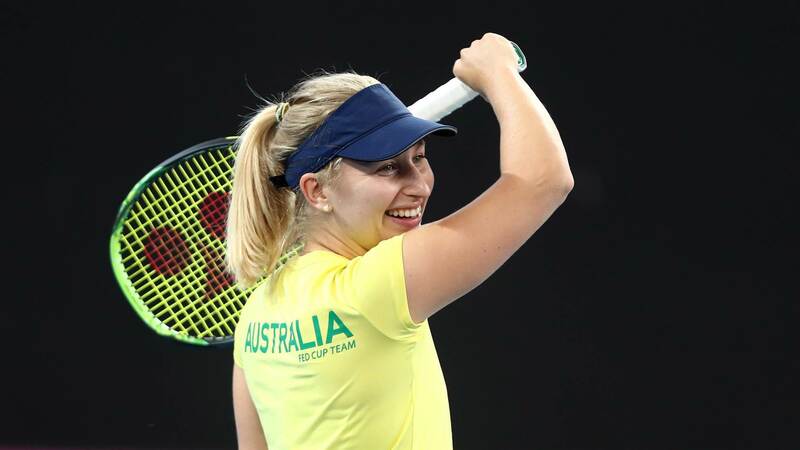 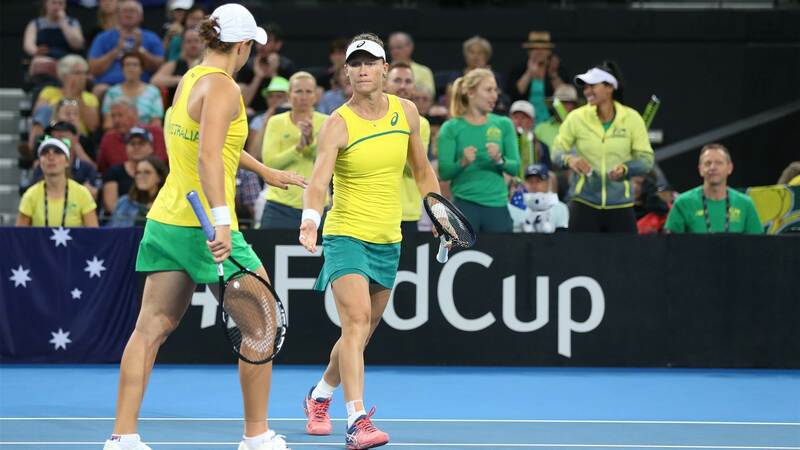 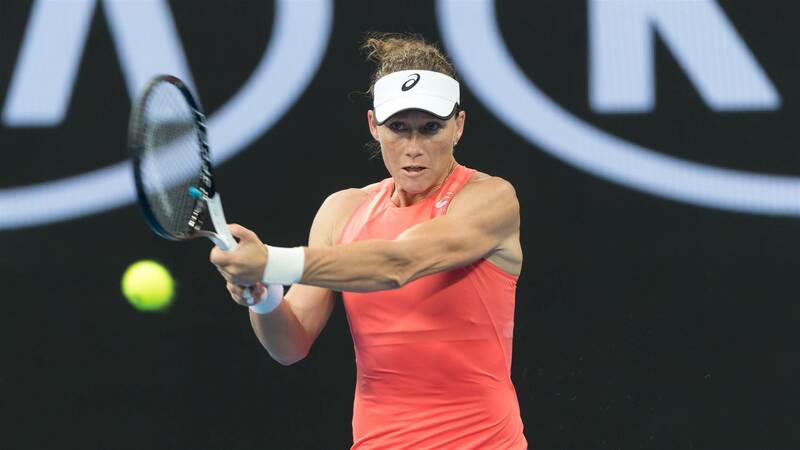 It was a mammoth rubber to open the Fed Cup World Group semi-final tie with Belarus taking the win 5-7 7-5 6-3 over Australia. 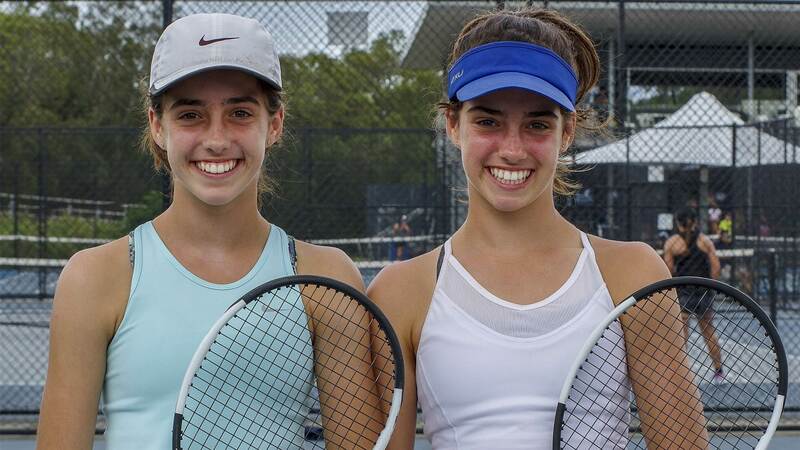 Kedron State High School students Bella-Grace and Alexis Melov are having the South East Region tennis tournaments seeing double. 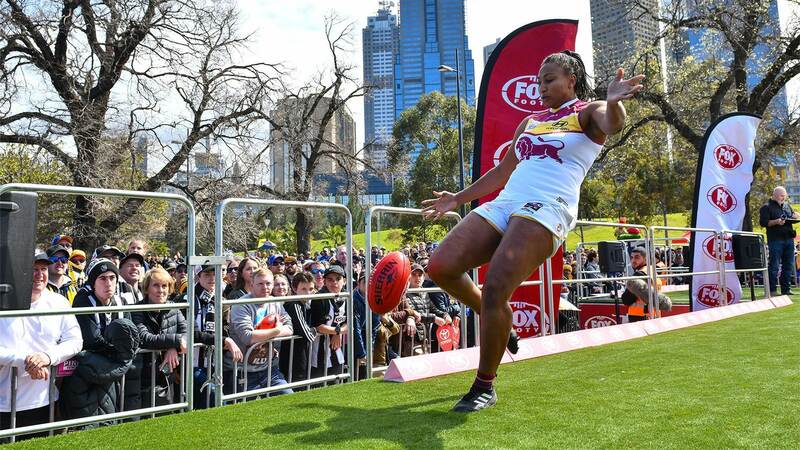 With the completion of the first window for the AFLW Sign and Trade Period, we're here to bring you the squad lists so far. 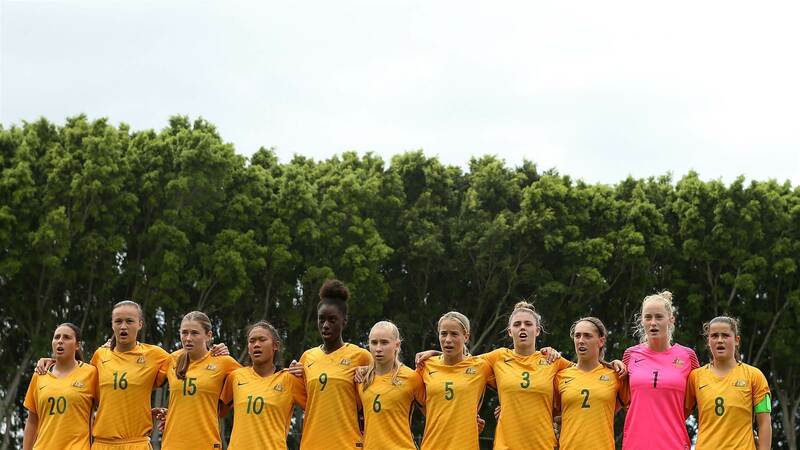 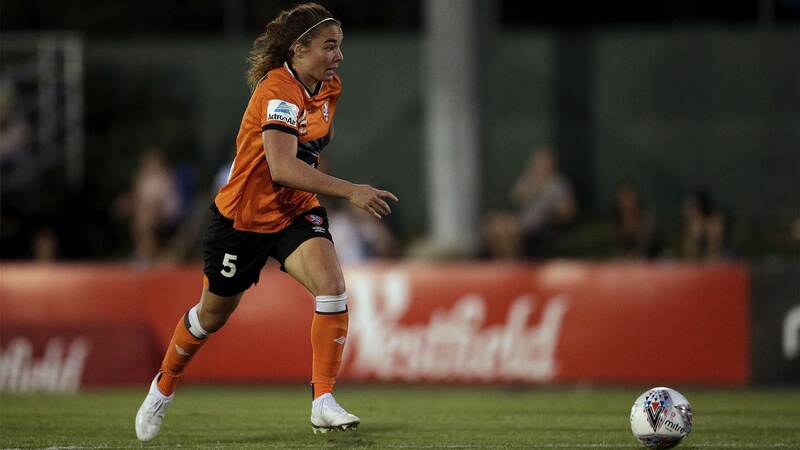 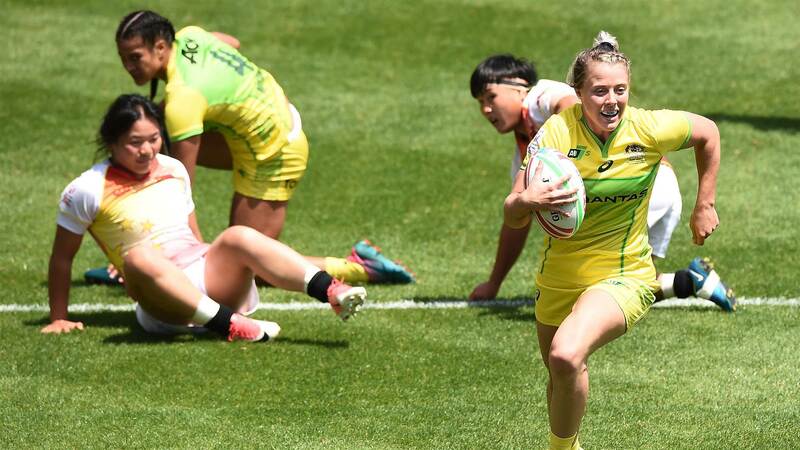 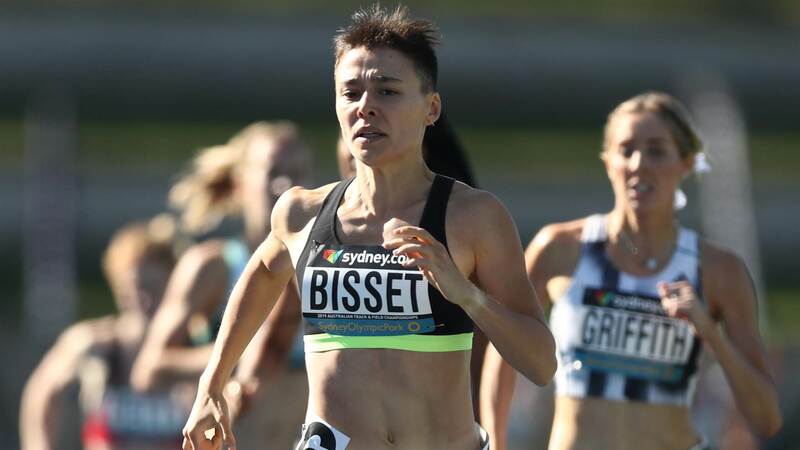 The 2019 NWSL started back up this week with plenty of action from the Aussies. 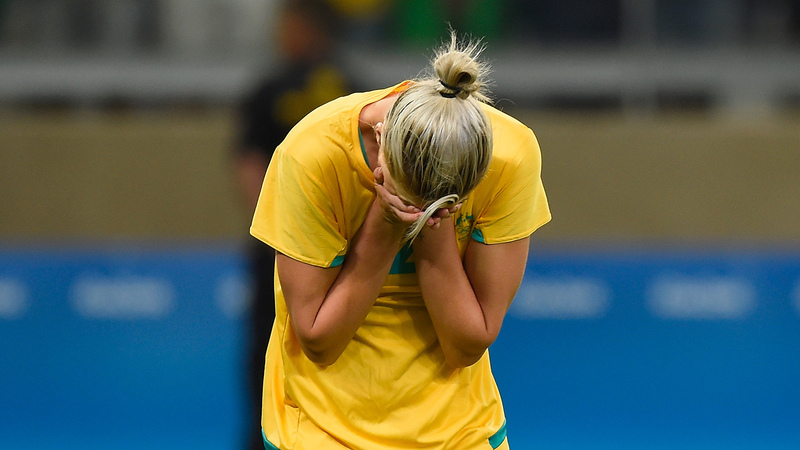 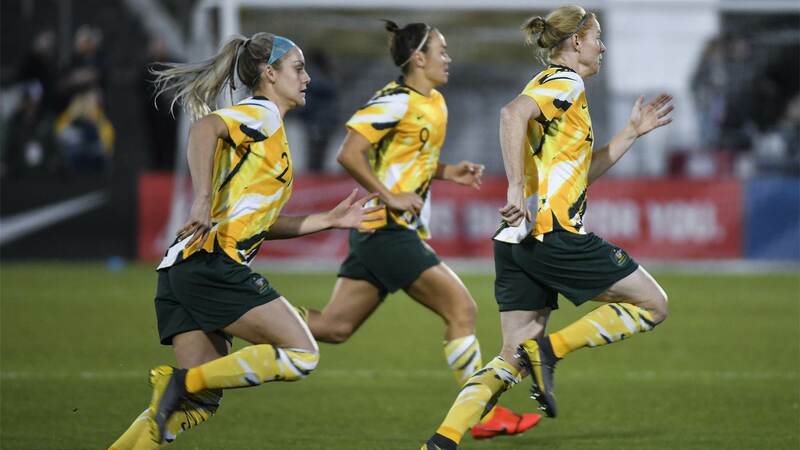 Matildas defender Alanna Kennedy is determined to avenge the spot kick miss that cost Australia a spot in the 2016 Olympic semi finals. 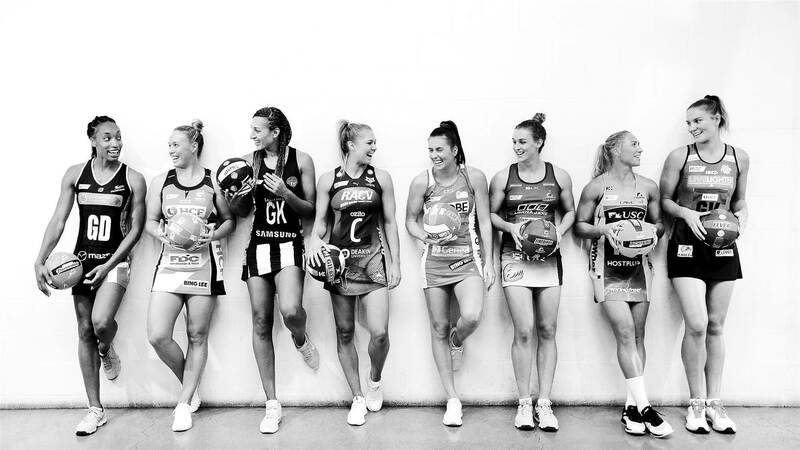 There are just 10 days until the third season of the Suncorp Super Netball gets underway. 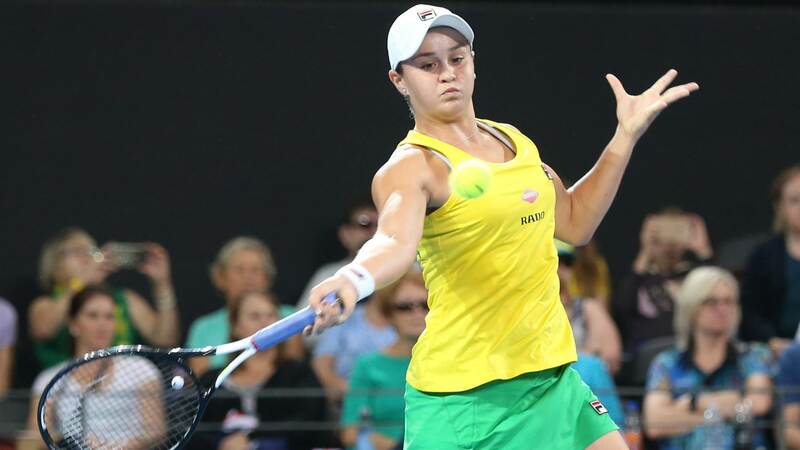 World No.9 Ash Barty will take confidence from her win in Miami into Fed Cup action this weekend in Brisbane. 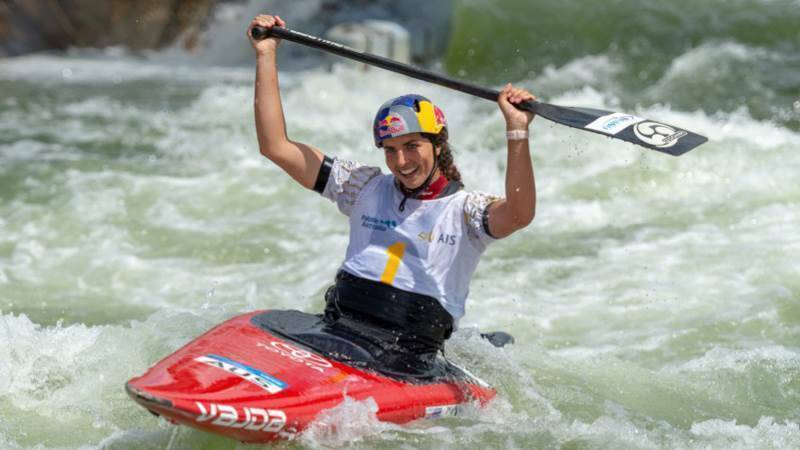 Dual Olympic medalist Jessica Fox has continued her record-breaking unbeaten run in the C1 with gold at the Pyrenees Cup over the weekend. 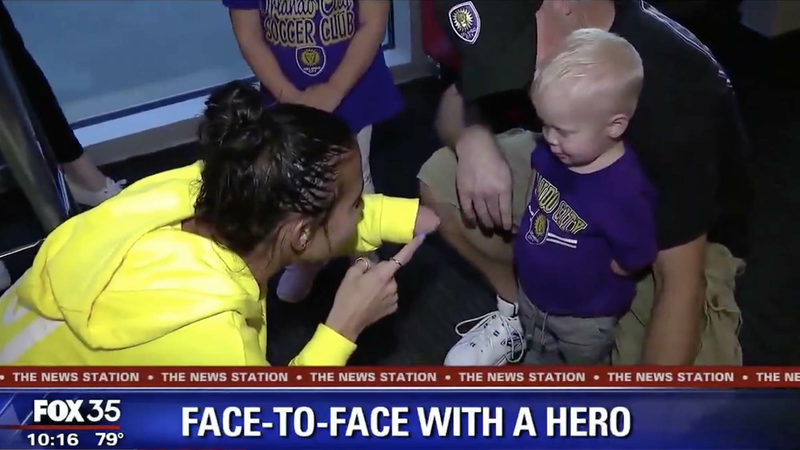 As fans eagerly awaited to watch Orlando Pride take on the Portland Thorns, there was one young fan who couldn't wait to meet his hero. 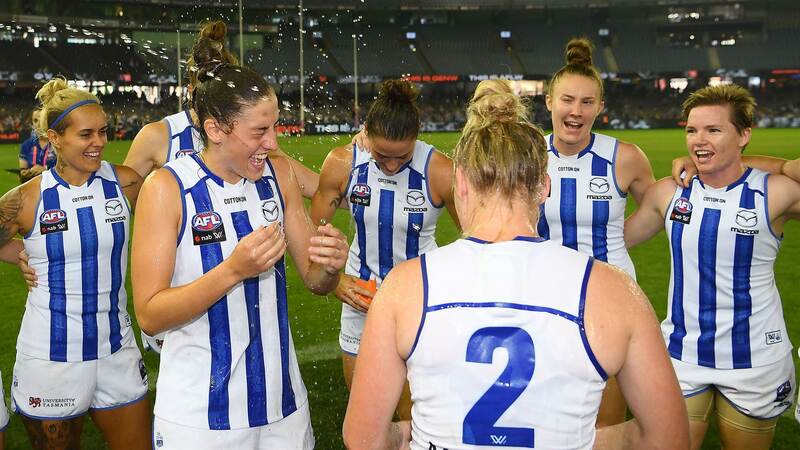 North Melbourne and Richmond have both announced important signings and re-signings to their 2020 AFLW squads. 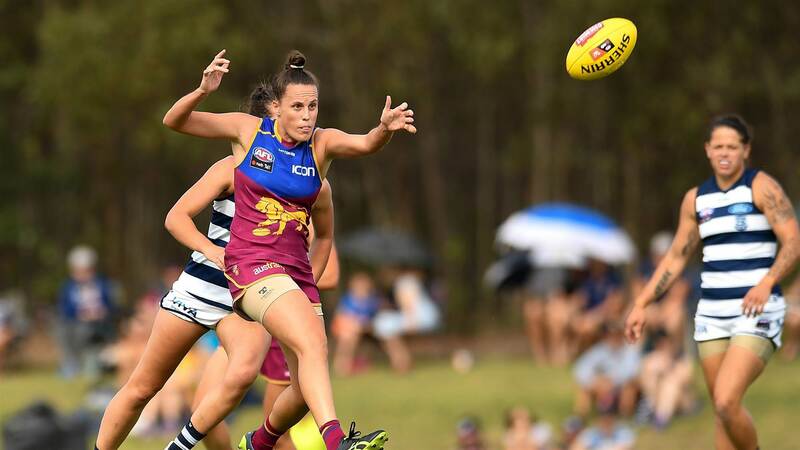 Brisbane Lions have seen four players re-commit to the club for the 2020 season but lost two to their close rivals. 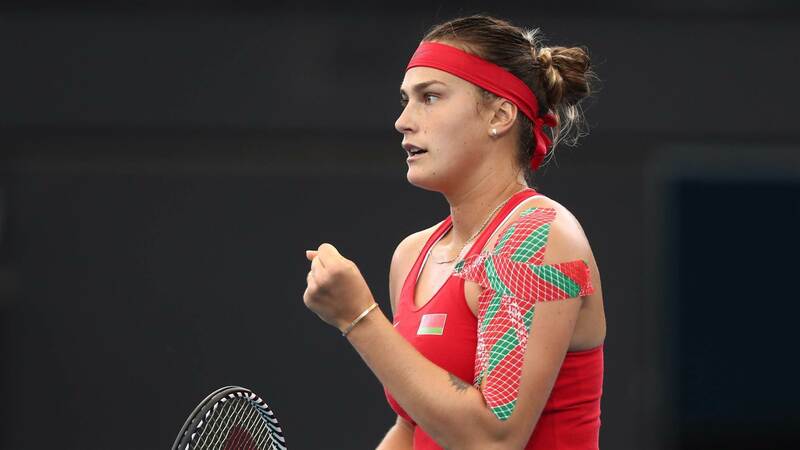 “I thought it was really strange. 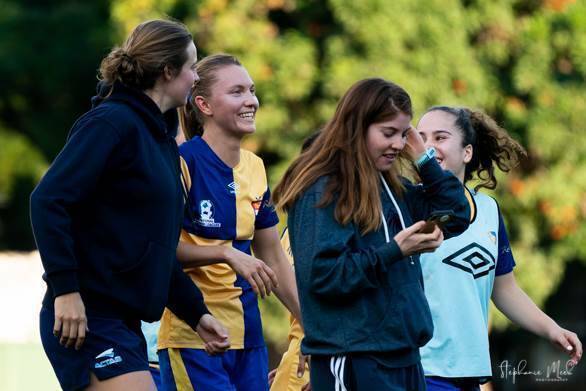 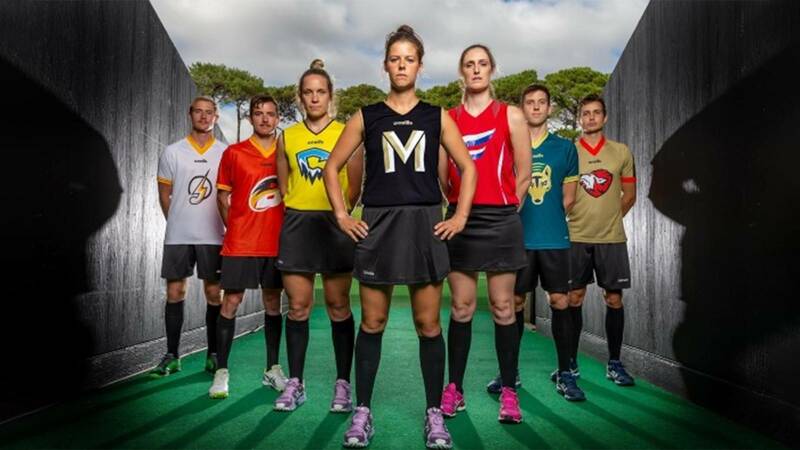 I’d never seen girls play footy before!"